Diabetes is a disease that occurs when there is more glucose—or blood sugar—in the body than the body is able to effectively tolerate. Excess glucose can be toxic to several organs, including the blood vessels, heart, kidneys, nerves, skin and eyes. As the condition progresses, it may lead to reduced circulation or blood flow, especially to distant extremities such as the ankles or feet. A small cut on the foot may develop into a chronic wound that becomes difficult to heal even with routine care. 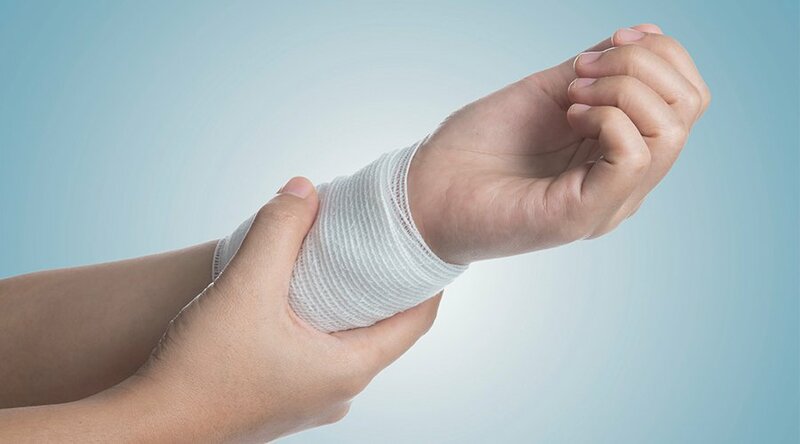 Hyperbaric oxygen therapy (HBOT) is approved by the U.S. Food and Drug Administration (FDA) as an adjunctive therapy to help treat these open wounds, as well as to prevent further medical complications from developing. Diabetic foot ulcers are a type of tissue damage that includes non-healing ulcers around the ankles or feet. They are often painful, may become infected if untreated, and can be difficult to heal, which may result in amputation. WHAT CAN YOU DO TO TREAT THESE SORES? Fortunately, there are several diabetic wound care tips you can follow to help better manage this condition. 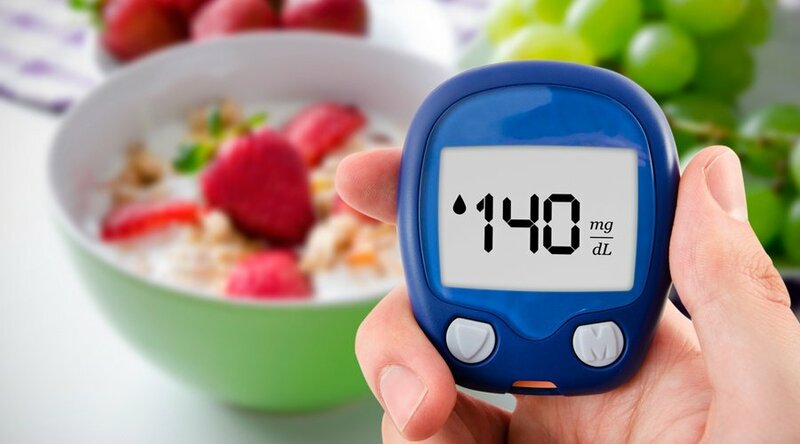 First, it is important to effectively regulate blood sugar levels through diet, lifestyle and medications in order to prevent any further damage. 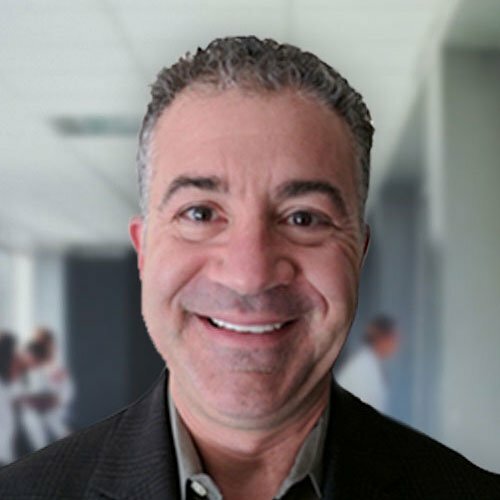 In addition, consistently visiting a podiatrist to assess your condition is also recommended, as he or she can provide valuable insight into caring for the wound appropriately. 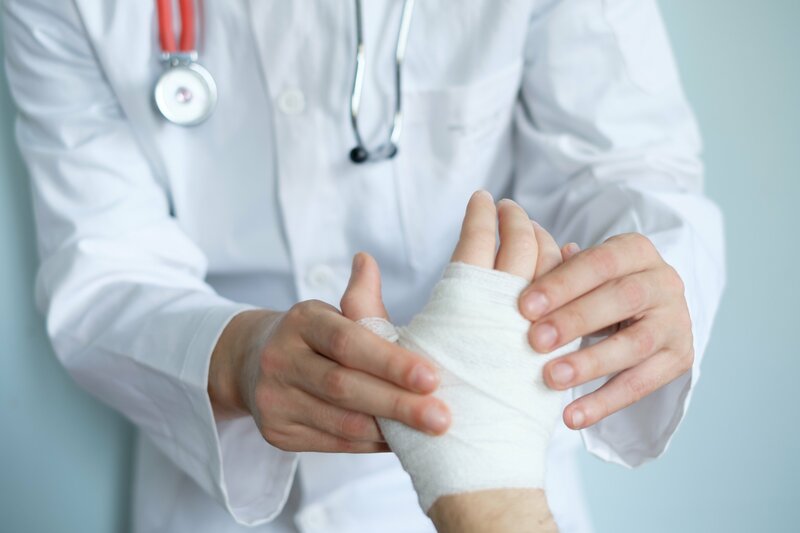 Your care plan may include regular self-checks to monitor the wound, keeping pressure off of the area, routinely changing wound dressings, and maintaining scheduled office visits to remove dead tissue. 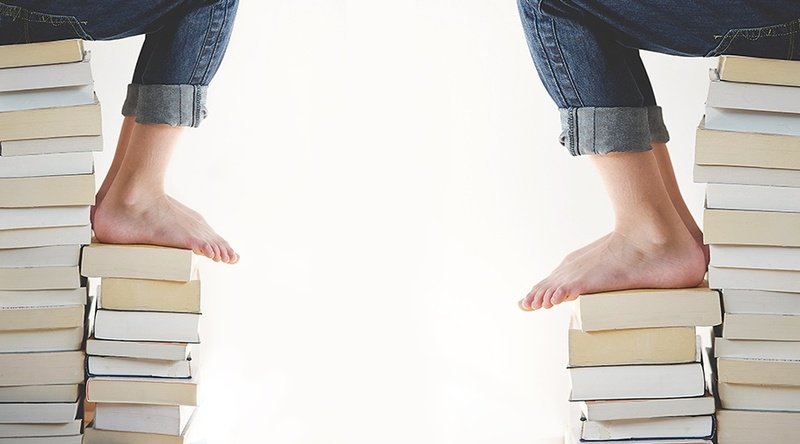 An ever-growing body of research details the many potential benefits of utilizing HBOT as an adjunctive treatment for diabetic foot ulcers. 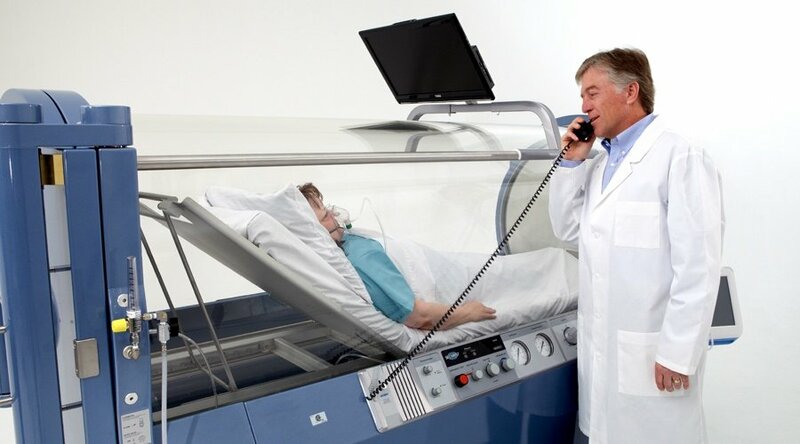 HBOT exposes the body to high levels of pressurized oxygen which, in turn, increases circulation of oxygen, blood and nourishing growth factors to damaged tissue, decreases inflammation and swelling, and helps fight bacterial infections, all of which aid to facilitate wound healing and reduce further complications.